Insulating St. Louis Since 1932. 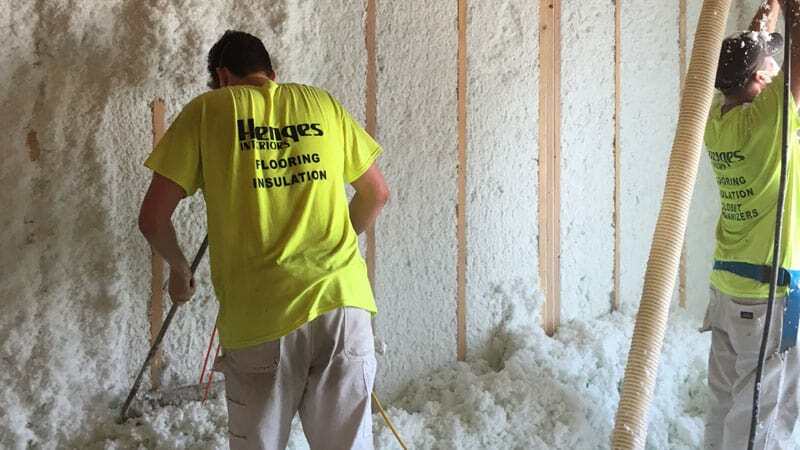 Since 1932, Henges Insulation has been insulating homes and businesses in the St. Louis area, just like yours. A well-insulated home is more energy efficient, comfortable and quiet, and will save you money on utility bills for years to come. 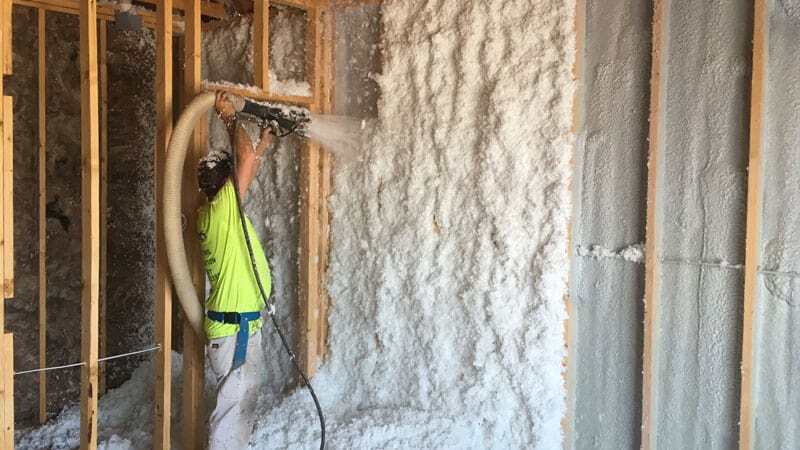 As an experienced insulation contractor, we can also provide tips and strategies for saving energy throughout your home or business. 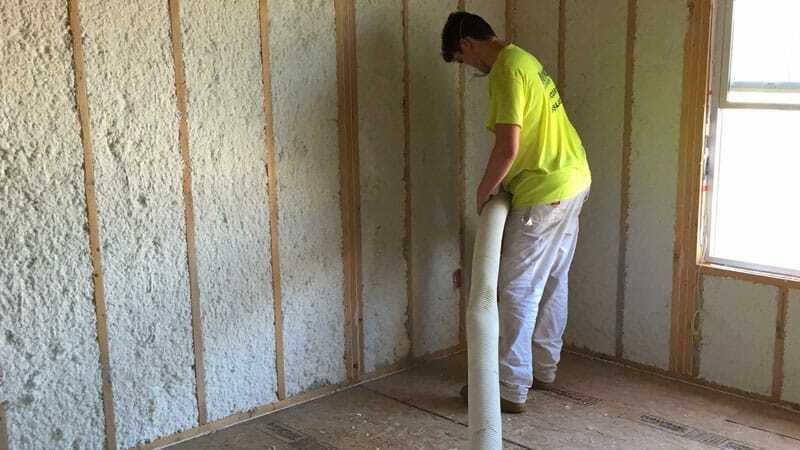 Visit our website dedicated exclusively to St. Louis-area insulation services.